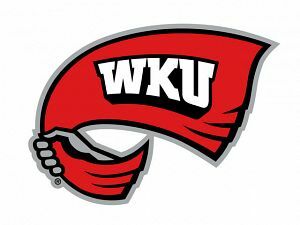 Mike Stunson of the College Heights Herald recaps the WKU win. Nick Baumgardner of the Bowling Green Daily News also has a recap of the blowout. Greene gets the nod for being the only UK pitcher with any success against WKU.